Do You Date People Based On Their Looks Or Their Personality? Hi, Cosmo Girls!We need you to answer this quick question for Cosmopolitan's August 2015 issue. Game? Does Love Deserve A Second Chance? What if your new boyfriend is your ex-boyfriend? Hi, Cosmo Girls!We need you to answer this quick question for Cosmopolitan's July 2015 issue. Game? Should I Sleep With My Summer Fling? Take the risk or play it safe--you decide. Summer flings are magical. Long walks on the beach, romantic sunsets, endless landians and kulitans-sigh. It's easy to get caught up in the moment when you meet a guy who is not only irresistibly cute but also fun and adventurous. 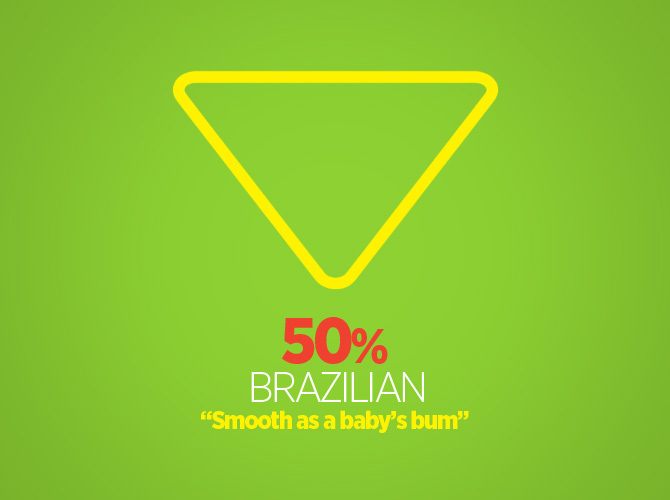 Do Guys Really Want You to Get a Brazilian Wax? <i>Au naturel</i>, trimmed, or smooth as a baby's bottom? Find out what guys really like! Sound off by answering this poll! 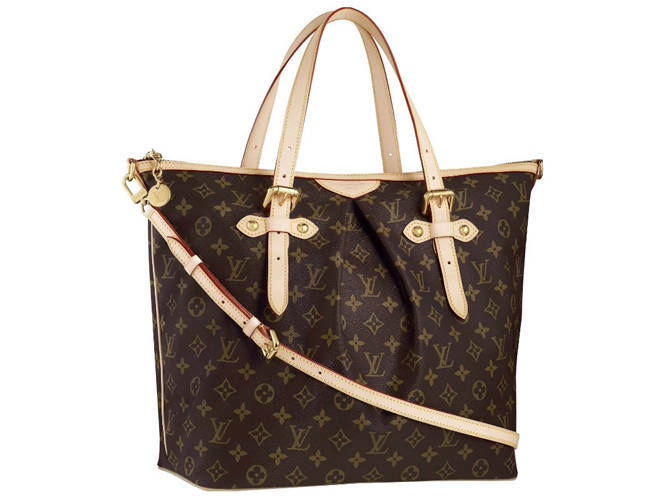 Would you rather buy a fake designer bag, a genuine secondhand, or a non-branded bag? Let us know by answering our poll! Yay or nay? Let us know by answering our poll! Cosmo Poll: Emma Stone, Audacious Auburn Or Beautiful Blonde? Which hair hue do you prefer on this hot Hollywood star? Vote in our second celebrity beauty poll! Cosmo Poll Results: Your Favorite Cosmo Cover Chick And Centerfold Revealed! You, Cosmo readers, have made your voices heard. See who you crowned the best Cosmo cover babe and the hottest celeb hunk! Who Are Your Bets For Cosmo's FUN FEARLESS FEMALE AWARDS 2012? We're on the lookout for 15 women who embody what Cosmo is all about. We'll feature these trailblazers--from trendsetters and celebs to everyday go-getting chicks--in Cosmo's 15th Anniv Ish in May. Click the link and choose your own fun, fearless females!